£60 non-refundable deposit required upon booking. Balance to be paid 6 weeks before travel. 7 night holidays available at a slightly cheaper rate than per night fee quoted. For example 7 night holiday during school summer holidays would be £680. Please feel free to ask any questions and also refer to our facebook page for reviews and photos. 3, 4 or 7 night breaks available from £160 - £680. Please contact for pricing. 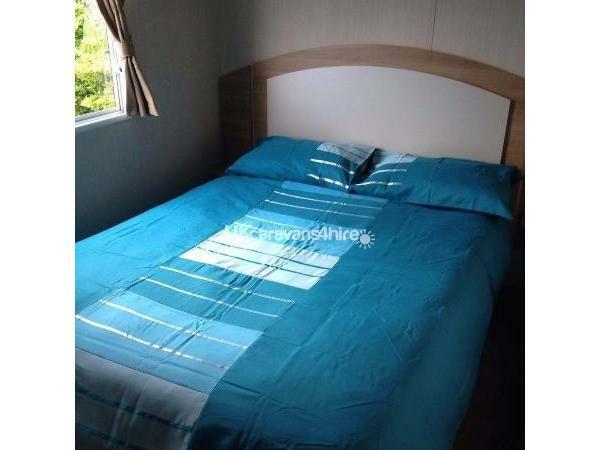 3 bedroom, 8 berth family owned caravan on Haven Quay West Holiday Park. Situated near the beautiful town of New Quay, West Wales. Please check Haven Quay West Holiday Park website for more detailed mobility access. 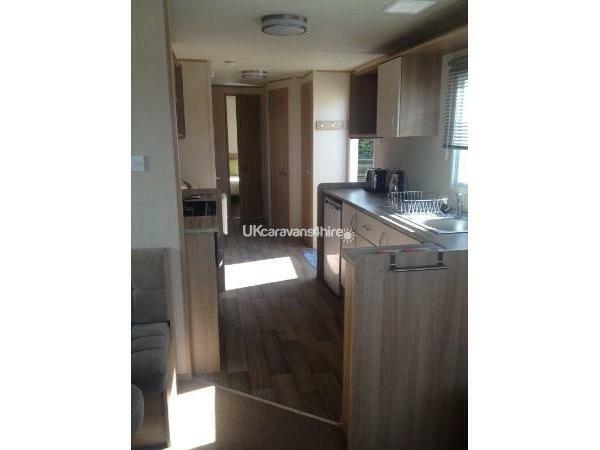 The caravan consists of one double bedroom, 2 twin bedrooms and a pull-out double bed in the living room. Patio area/side decking. Parking is next to the caravan. The caravan is fully equipped however you will need to bring your own quilt covers, sheets and pillowcases. We have placed children and family games for you to use and enjoy. The caravan is only a 5-10 minute walk to the beach via the hilltop access. For easier access to the beach, drive out of the holiday park and travel a short distance by car. 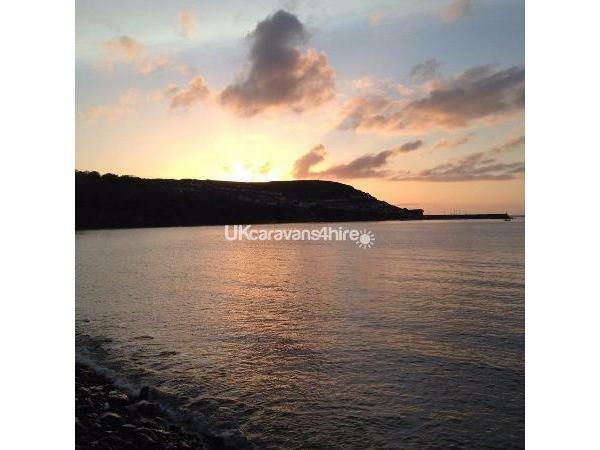 Quay West Holiday park holds stunning views of the coastline and harbour. Check in 3pm and departure will be required before 11am. To have full access of the Haven Caravan Park you will need to purchase passes for the duration of your stay. You can purchase them upon arrival at the park reception. We do allow dogs to holiday with you as we understand they are a member of your family too. We have a puppy so understand. If taking a pet we will require a £50 security bond which will be returned after caravan checked. Please let me know what breed of dog your taking and remember to always keep your dog on a lead whilst walking. Your dog must be house trained and kept off the furniture. If you require any additional information please do not hesitate to contact me via email during the day or via my mobile number or home landline in the evenings. Please click like and share our Facebook page https://www.facebook.com/search/top/?q=gwynedd%2011.%20haven%20quay%20west%20holiday%20park for discounts and offers that may be listed. Additional Info: Outdoor and indoor pool, children's splash pool, bar and restaurant. Mini ten-pin bowling, pool tables. Overhead rope course and zip wire, pick and paint, archery, fencing, bush crafts, aqua gliders, aqua jets. Please note you will need to purchase site and activity passes to take part in the listed activities.